Login to get your Full Circle Holistic Health Learn on! 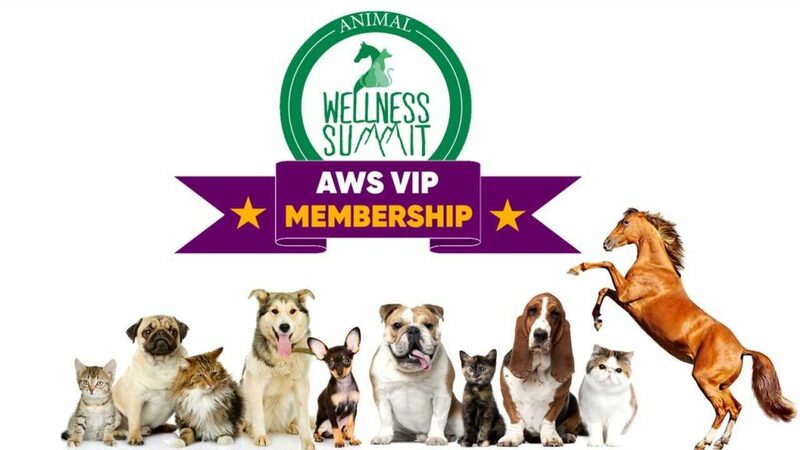 Access your YL Success Summit & Animal Wellness Summit members area by logging in below. Forgot Your Password or Didn't Receive One?